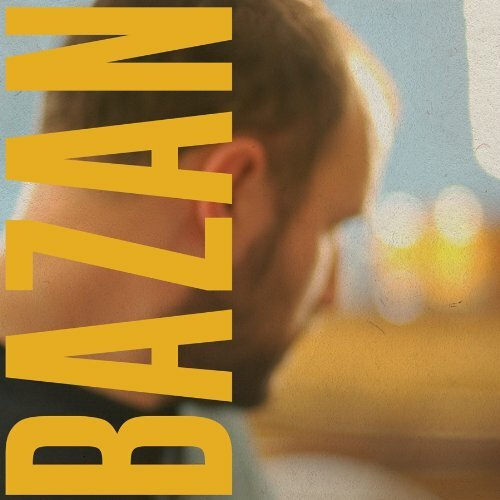 Curse Your Branches was Recorded by David Bazan in his basement. Mixed and Mastered by TW Walsh in his basement. because it’s hard to be….. THANK YOU: Ann-Krestene, Ellanor, Nils, David H., & Vickey Bazan, The Hume, Bazan, Olsson, and Davis families, Bob Andrews and Adam Klavohn at Undertow, TW Walsh, Cody Cloud, Ben Brubaker, Josh, Emily, Grant, Ever, Wes, Christopher, Jo, Adam and Erika at Barsuk, Trey Many & Everyone at Billions, Mike McCoy, Andy Fitts, Casey Foubert, Yuuki Matthews, James McAlister, Josh Ottum, John Roderick, Josh Tillman, Blake Wescott, Cameron Elliot, David Dark, Jason Martin, Kirby Fairchild, Robert Gomez, Jared Hankins, Luke Petillon, Matt Newport, & all the dudes at Black Lion Audio, Lionel M. Reinert at Summit Consultation & Custom Sales, Dot Org, Everyone who offered to host a House Show in 2009, and Everyone who tried to attend one.